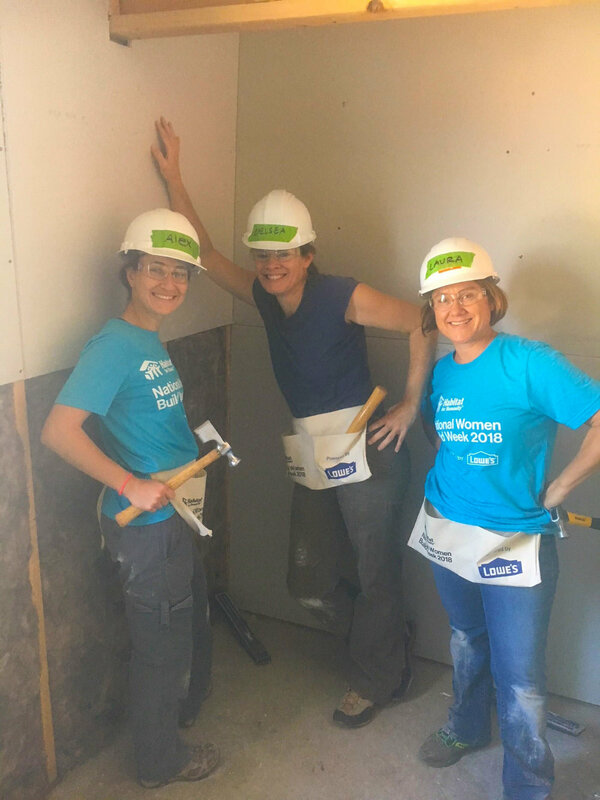 A few of our staff from WDG recently participated in Habitat for Humanity’s Women Build Week 2018. It was a blast! 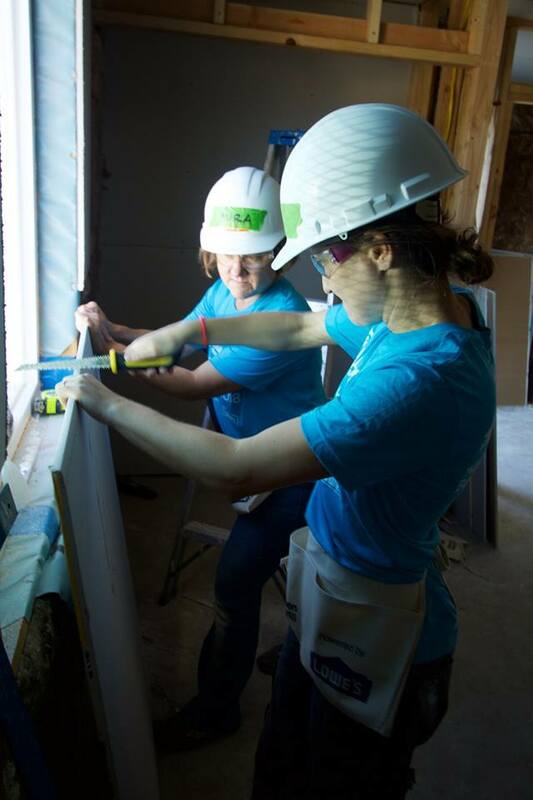 Women Build Week is a national event that happens every year and encourages women to come together to help build affordable homes for local families. Not only did we get to learn some new skills, but more importantly we were able to help out a family in need of a home. It was great to actually meet the family who will eventually own the house we worked on. We spent the morning installing drywall in of the daughters' bedrooms. It was a special moment when she walked in and was thrilled to see the progress! Giving back to our community is something we really value at WDG. It was a great way to spend a Saturday morning with like-minded individuals helping to make Tucson a better place to live. It was also a fun way to bond with each other as a team. We look forward to volunteering with Habitat for Humanity and other organizations in the near future! 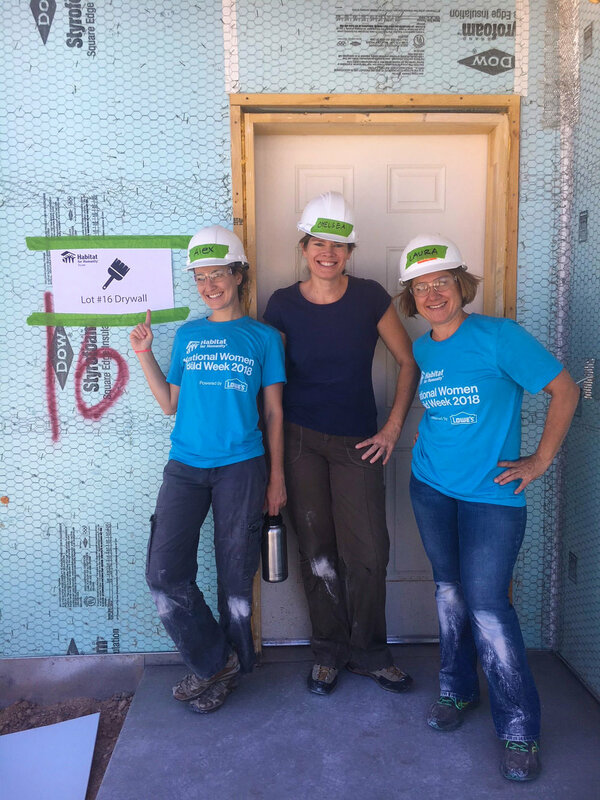 More pictures from Tucson's Women Build week can be found here.